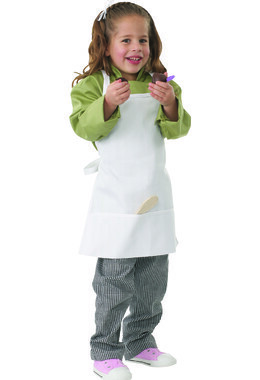 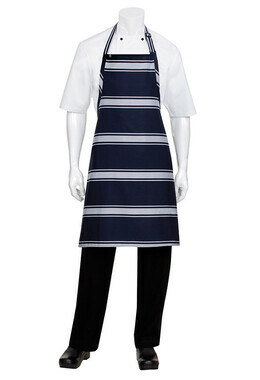 These Butcher Bib Aprons are made with durable poly/cotton with soil release finish and an adjustable neck closure. 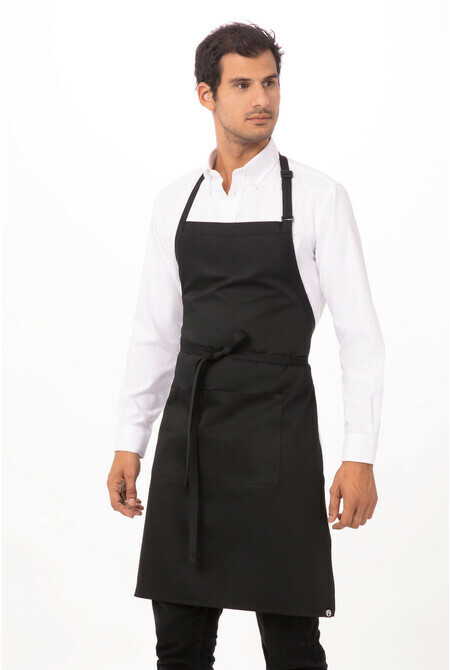 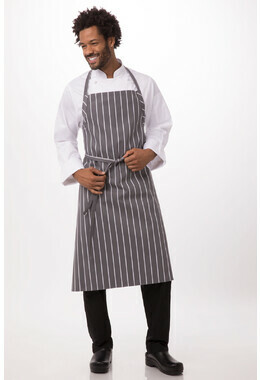 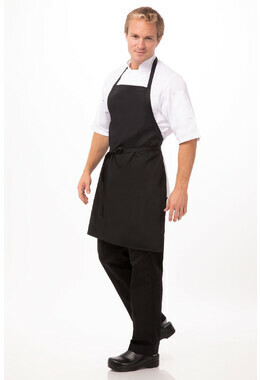 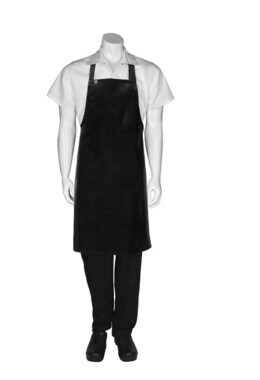 Butcher Aprons are clean & professional; our smart aprons keep you looking great even at the end of a long shift. Also available in other colours to suit your café or eatery. Additional colours are White, Black, Chocolate, Royal Blue, Red, Grey, Blue, Merlot, Yellow, Orange, Hunter Green, Mocha, Lime, Navy.